Tripp is an amazing and truly wonderful dog. (LOL) Although I sometimes, (most of the time) I think he thinks he’s a person. I’m sure this is partially my fault. I treat him like he’s a little person. Tripp has been so good for me in many ways. He’s allowed me to learn how to be alone and to still do the things I really enjoy. We’ve enjoyed taking many trips–just the two of us– me and Tripp. We’ve been to the coast many times–several have been in the last few months. We also went to the Strawberry Mountain Wilderness Area. It seems like you are on top of the world, (lol) Well, maybe not the top of the world, but you find yourself at the top of a mountain. Travels also include Bolan Mountain and the Steens Mountain. I can honestly say that without Tripp, I never would have been able to to take these getaways. With him (my Weimaraner, Tripp) I’m never alone. It is so amazing all the things that we explore together. 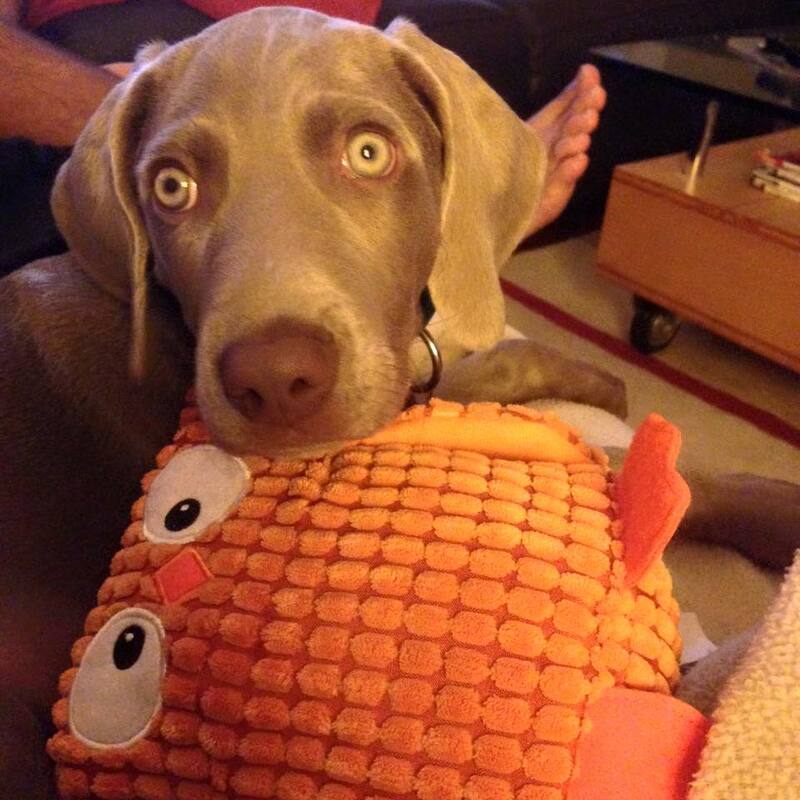 Breeder’s Comment: Tripp is one of those Weimaraners who got a second chance placement. The problem (of needing a new home) was not his doing. Here is a previous update if you care to read it too—click here. It would be complex to answer to the above-posed question in detail; however, here are a couple of significant comments. People who are violently allergic to peanut butter would need to avoid the use of peanut butter. Such a person cannot keep the product in the household. To interact with Simian after his peanut butter eating feast, would not be a good thing for them. Nevertheless, countless Weimlovers share the peanut butter with the fur family member. There are some Weims who do not like peanut butter. I know–that is a shocking bit of information. Cream cheese is another option if peanut butter is out of the question. They are loyal to the breed. 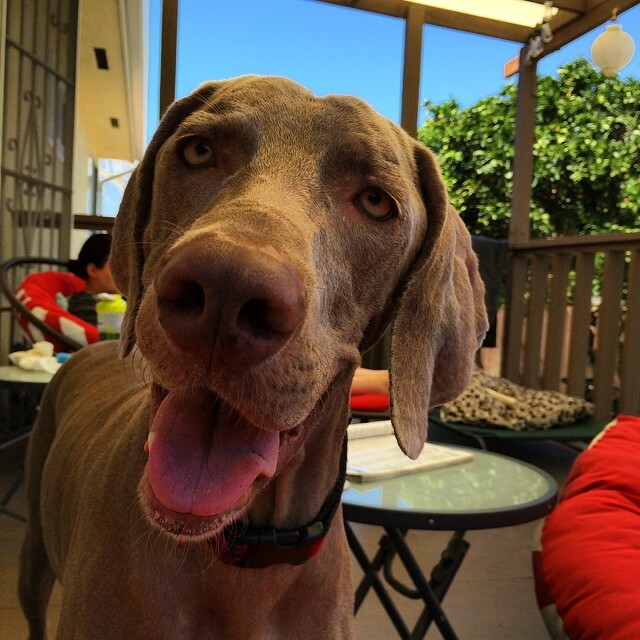 Many hook up with each to share the ups and downs of raising (and living with) the Weimaraner. You are either a Weimaraner person or not. There doesn’t seem to be any middle ground. There are many reasons this is true. Their dogged ways–forgive the pun might top the list. When they get an idea it can impossible to change their mind; therefore, you want to be sure they get the right ideas up front. They are prone to separation anxiety. Sprouting bouts of absurd and crazy behavior due to feeling abandoned (such as eating the sheetrock, barking incessantly, and destroying furniture) that can drive the less understanding person to distraction. They are not in many cases a leave in the yard dog. They are high maintenance and require a special kind of person to bring out their best behavior. Nonetheless, the breed is very addictive. Many of our OwyheeStar clients seem to achieve great things. For example, Jaime won the 2015 Road Race this year. Click Here to see more on his Facebook Page. We share this little snapshot that Jaime posted (on Facebook) to thank all their supporters. We are so proud of Jaime’s achievement–this is only one of many! 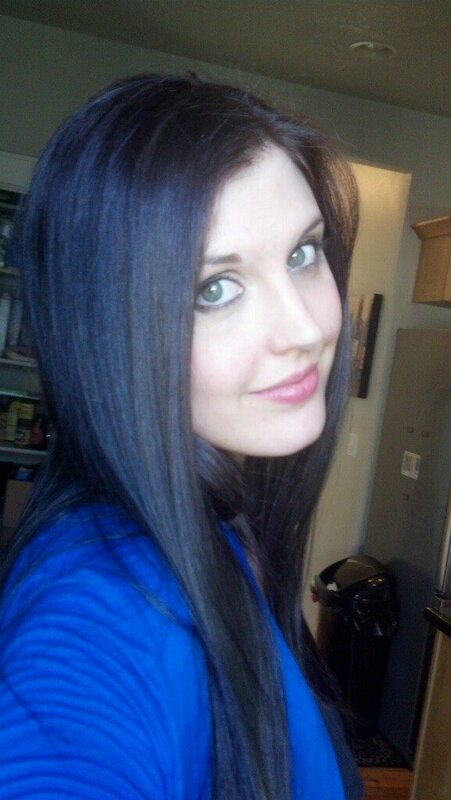 Mary has a beautiful heart wrapped in model-quality looks. If you read about her, you will see she works with some of the most special cancer victims–the youngest of all. Her profession and her focus show her true heart. Nonetheless, she, like us, shares the love of the Weimaraner. I am hoping you will take a moment and vote for her. She has steadily remained seventh in the competition, but it is winding down. She must reach the fifth position to go on to the next segment of the competition. Click Here to find the link to vote for her for Miss Jet Set! She shares a love of the breed. She lives with two–one is an OwyheeStar. Weimaraners are certainly a joy and challenge to raise. They are regal, fiercely loyal, majestic and can be quite stubborn when they want to be. If you want a dog who will want to be by your side every chance they get (yes, even when you want to go to the bathroom! ), a Weim would be perfect. 🙂 They have quite the personalities and bring such joy to their owner’s lives and those around them. We had our male Weim, Connor, for about 3.5 years before we decided to get a second. We were able to take home our second Weim, Ayla, in January of 2012. Shela was sure to go out of her way to answer any questions and provide lovely updates as Midge was progressing with her labor and then after she had her pups. Ayla is quite different than Connor in that she is more stubborn, calm, and more mischievous. 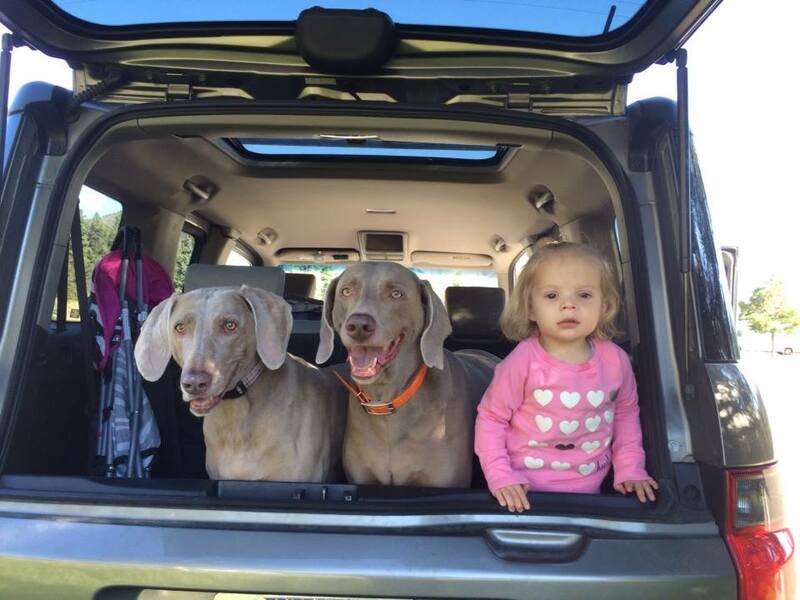 Weimaraners are the perfect companion for our family and we are glad we chose this breed. I live in the hot zone. I prefer most anything frozen on a warm day. Thank You!